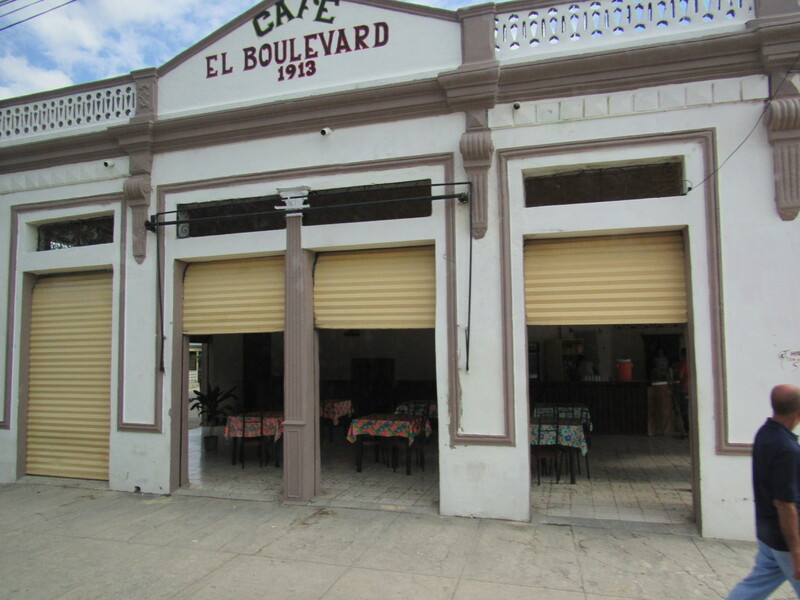 Antilla, Cuba is a small village on the coast of Cuba. For me, this was going to be an exciting day filled with wonder. I had a very special tour arranged that day, so everyone in tours met in the lounge and got our bus assignments. Then we headed off to load into the tender boats that would carry us to shore. 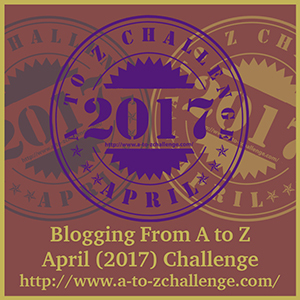 There is not much at this post – just a place to dock a couple of the tenders. 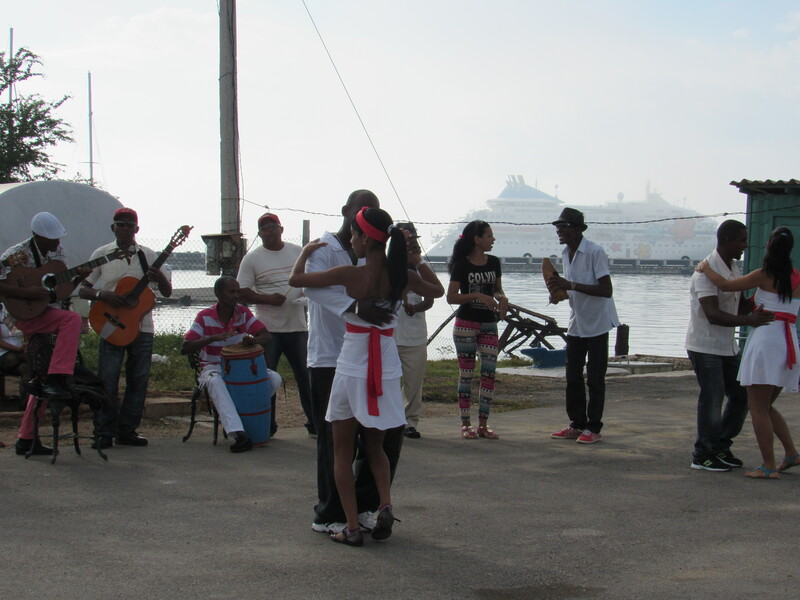 A group of locals who were playing Cuban music and dancing greeted us as we docked in Antilla. I just had to find Bus number 13 – seemed 13 was the number of the day. My cabin on the ship was 3113, our bus was 13 and there were 13 people going on this tour. 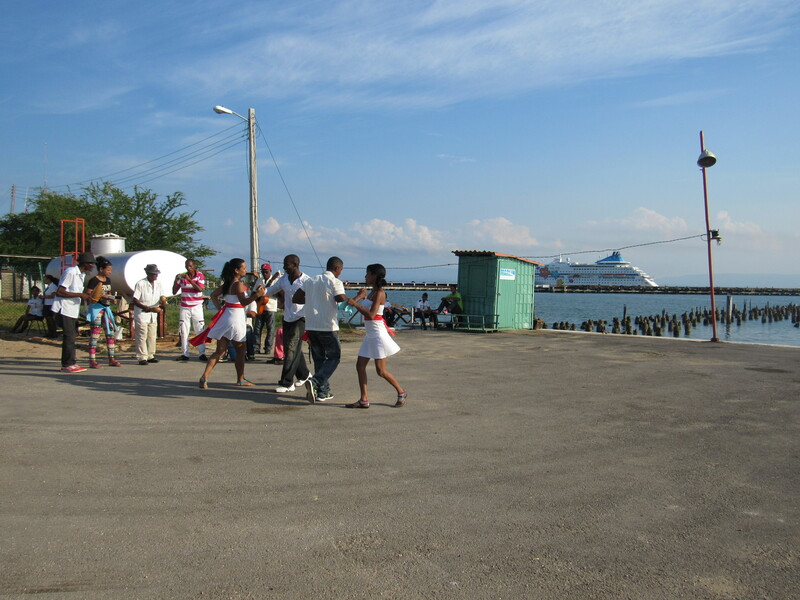 One of the tours for this stop went to Fidel Castro’s family farm and village, another one went to another family farm, and a third was the Paradise Party day. 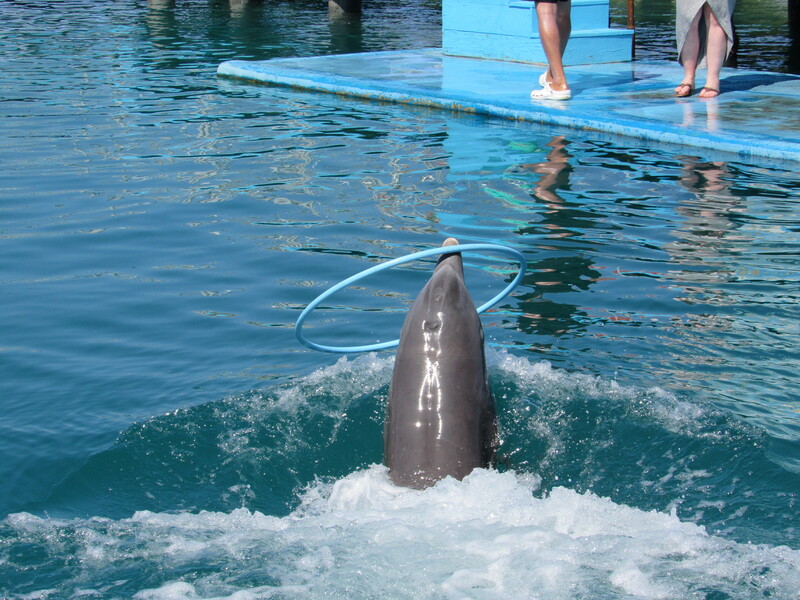 However, our tour was different – we were going to swim with dolphins! Antilla is a very small, run-down community. There is a lot of hurricane damage and little money to fix what things. 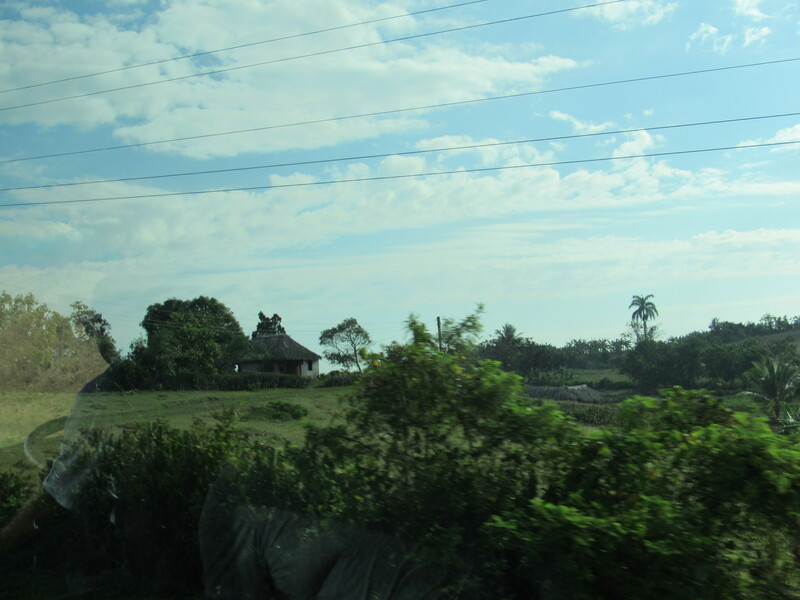 As we drove through the countryside of Holguin Province, we learned about the different types of farms, including sugar care, bananas, and mangoes, etc. 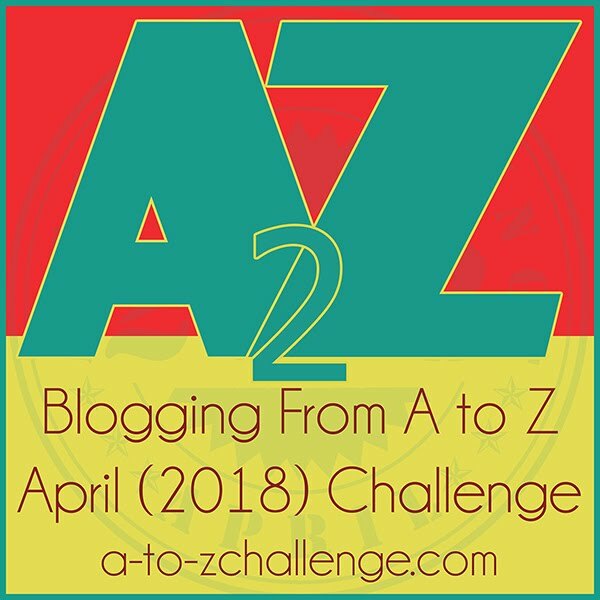 we passed many modes of transport – classic cars and trucks, horse or oxen-drawn carts, bikes, transport trucks, and pretty much anything you could think of to help some get from one place to another. After about an hour’s drive, we finally made it to the place where we caught a boat to take us to the dolphinarium. 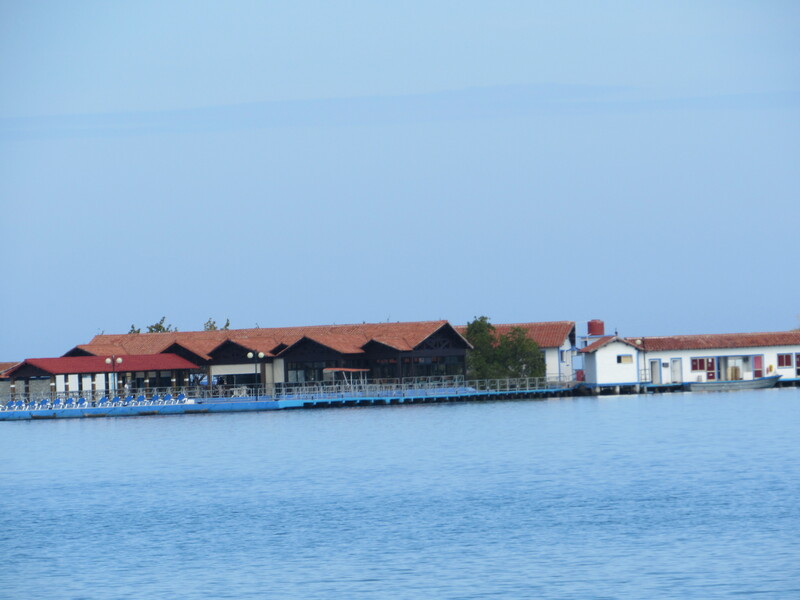 It is a complex built in the middle of the bay on several small islands. 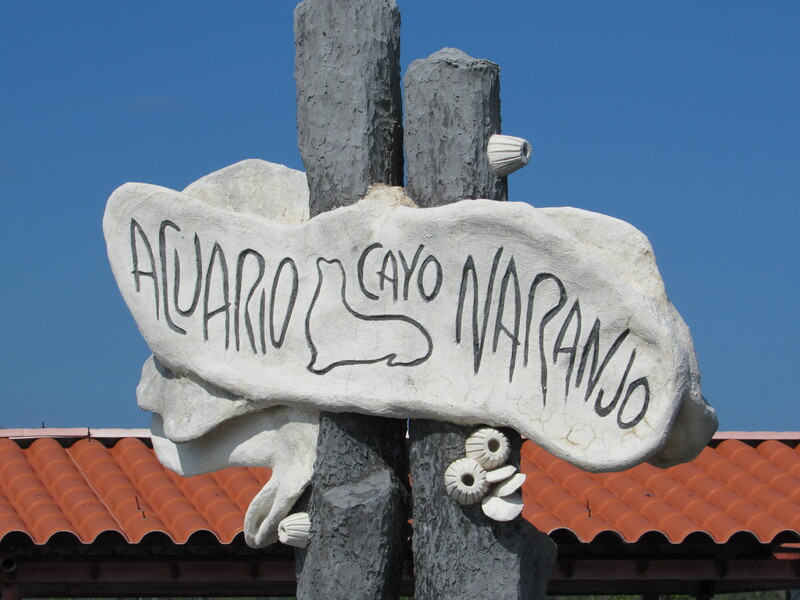 It has several different “pools” with a couple dolphins in each one, a restaurant, gift shop, a bar and two areas for different types of shows – a sea lion show and a dolphin show. 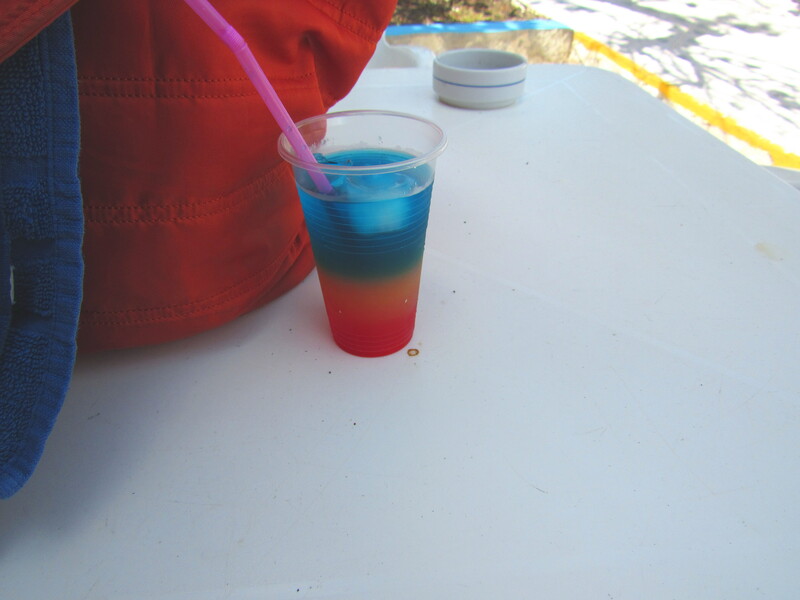 We were offered drinks as we arrived – mine was a rainbow concoction with rum – and I’m not sure what else! 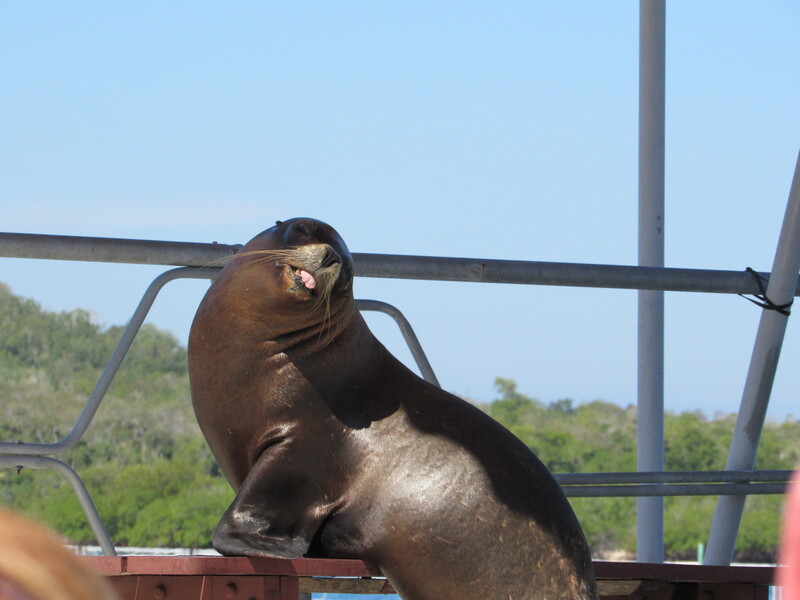 The first show we saw was the sea lion show. .
Everyone there divided into smaller groups. Most were putting on life jackets to get into the deeper pools, but my group went to a shallow pool where we did need the life jackets. It was larger than the other pools and felt like its own little island. On the way, we saw a species of crocodile that is native to Cuba. They had professional photographers on hand to take pictures – and our guide took care of our cameras to take pictures for us. With that, we got into the water with our dolphins and their trainer. There were three dolphins in our pool – two ten-year-old sisters, Brenda and Doris, and a 10-month old baby that we really did not interact with, although she did swim up to me a few times – I think I’m the only one as no one else mentioned any interaction with her. We then interacted with Brenda and Doris. Each of us got a single kiss, and then we petted and held one of the dolphins. Their skin is like silk – and Doris really like her belly rubbed! 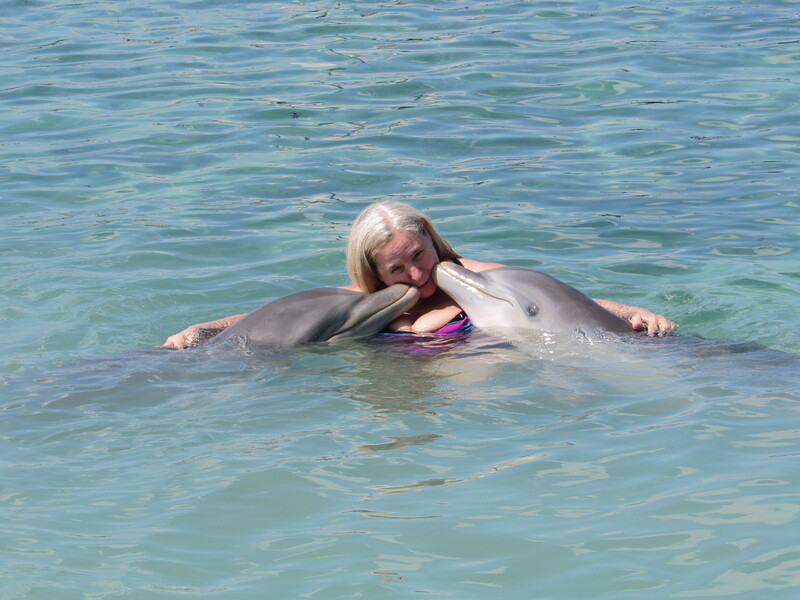 Next was the chance for each of us to get a kiss from both dolphins at once! All I can say is this was amazing. 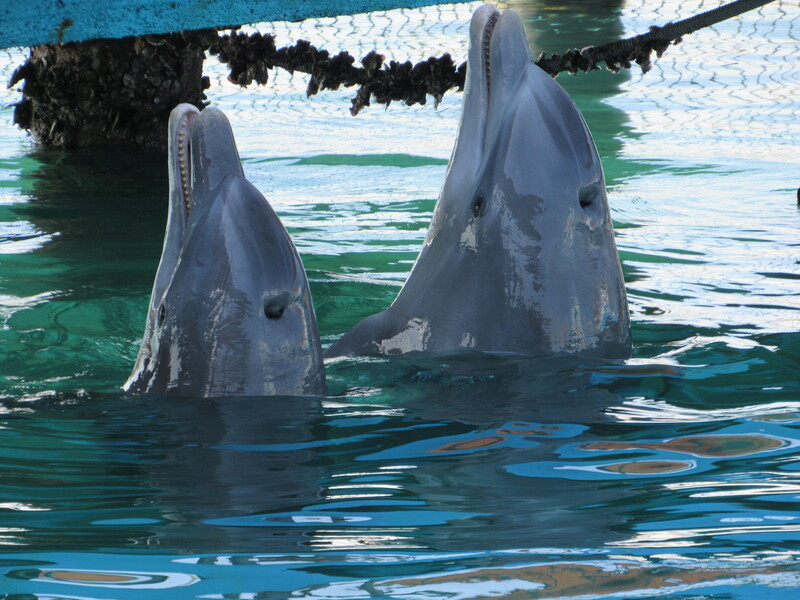 I seemed to get extra attention from the dolphins – the trainer was having trouble getting them to come to him! There are no words to describe how I felt during this experience – I had a dolphin on either side and the baby swimming around my legs! After that, we had a bit of a break. 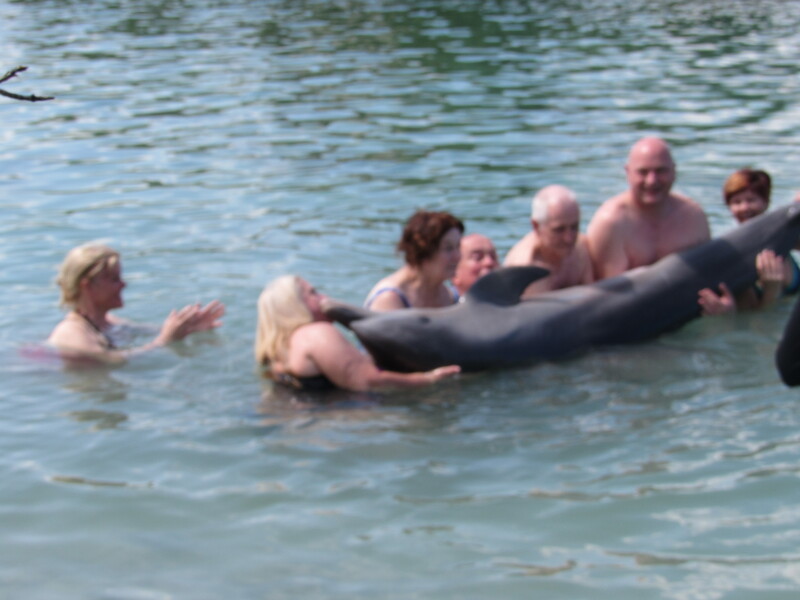 Some people took the opportunity to try a trick with a dolphin where they would lift you out of the water with their noses, but I decided to just sit and think about what it was like to swim with them – it was a lot to experience. We had lunch – lobster, shrimp and fish with rice, salad and fruit – before sailing off from the dolphinarium. 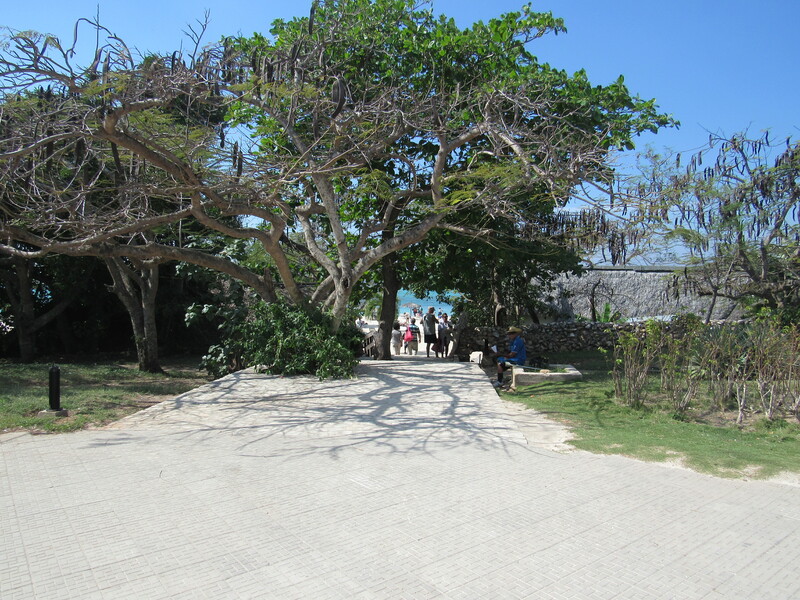 We then headed to a craft market and beach before heading back to the ship.